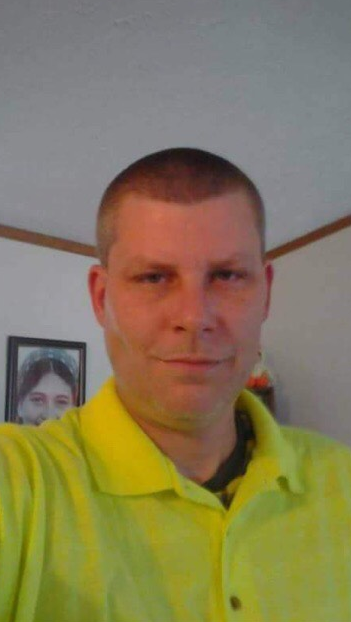 Joseph Edward Cochran, age 42 of Rockville, passed away July 7th, 2018. He was born October 30th, 1975 in Indianapolis to Robert and Linda Reed. In addition to his mother he is survived by his children’s mother Nicola Cochran, children Kaylie Cochran, Joseph Anthony Cochran, Jayla Elaine Cochran, and his two grandchildren. Siblings, Melissa Denham, Precious Regan and husband Fred. Also, his girlfriend Amy Patterson.